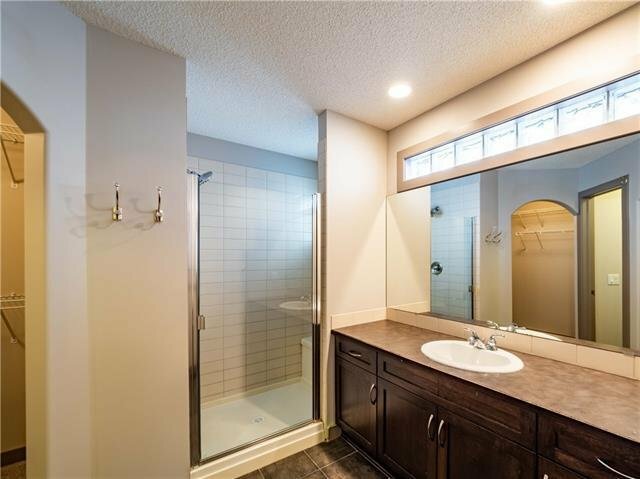 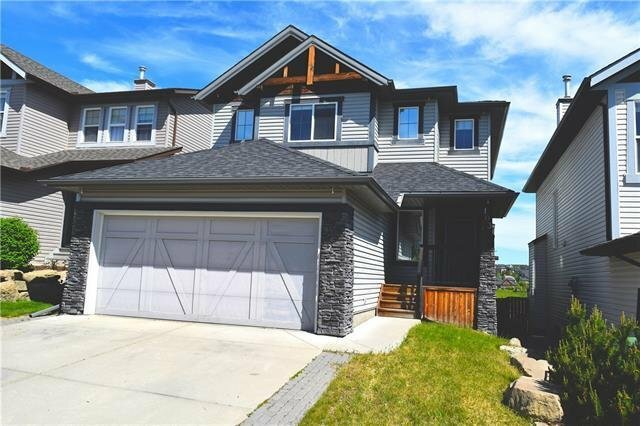 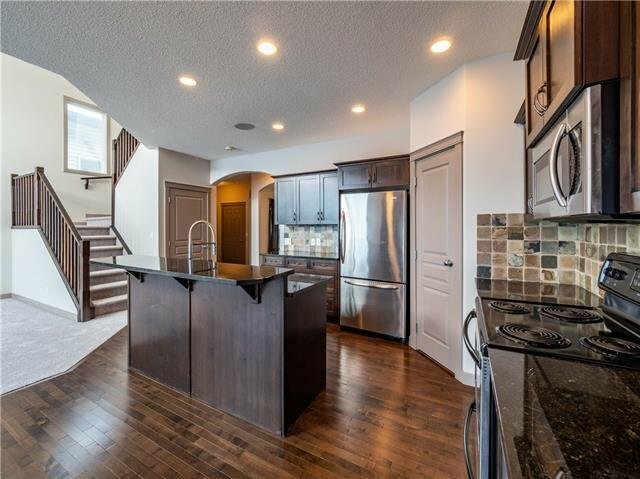 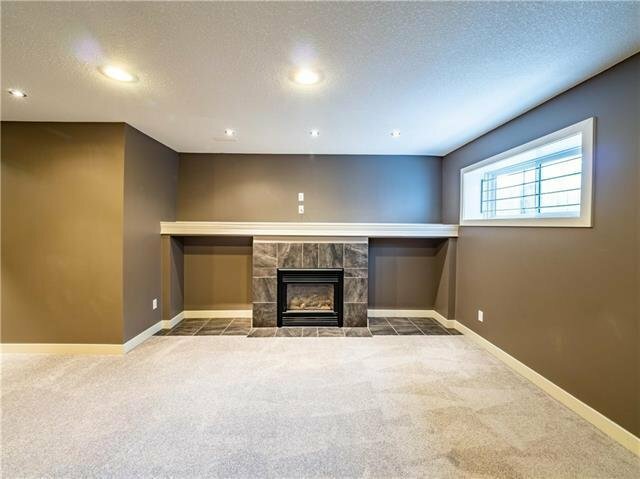 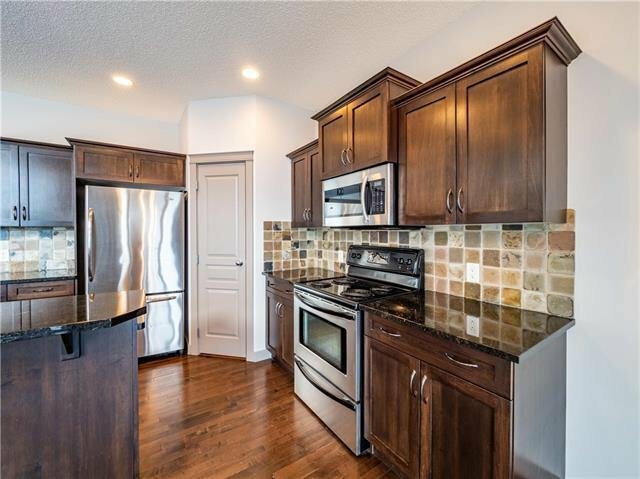 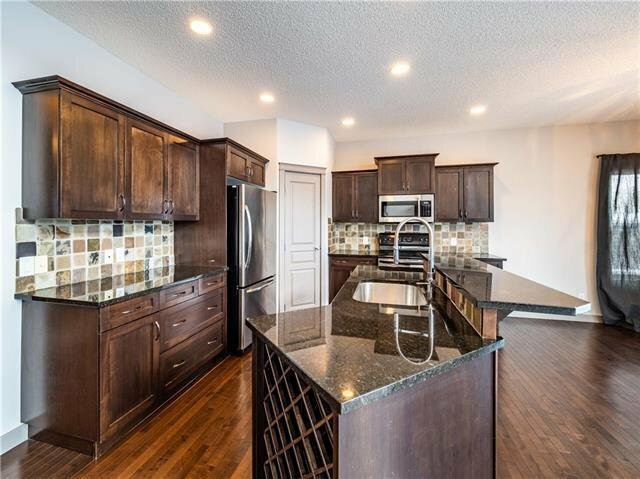 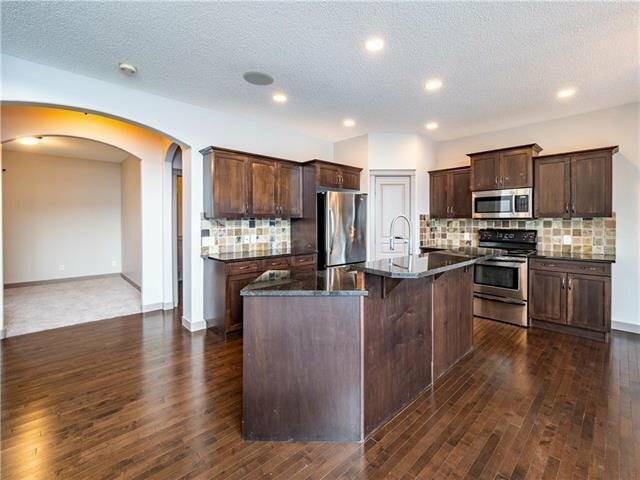 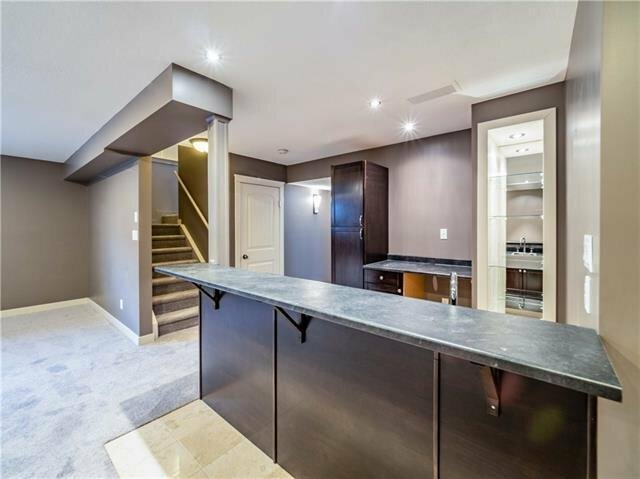 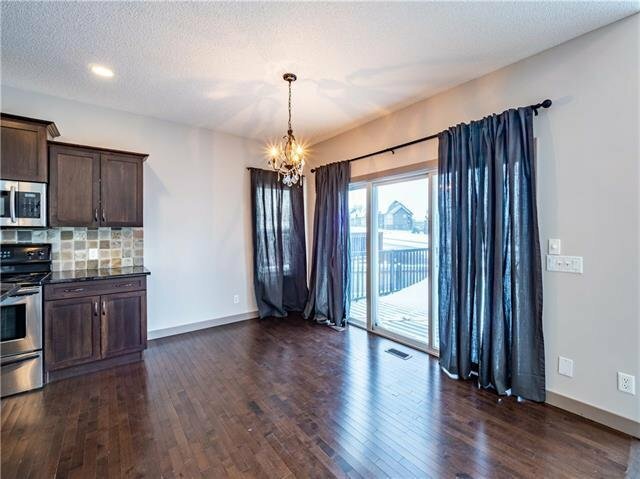 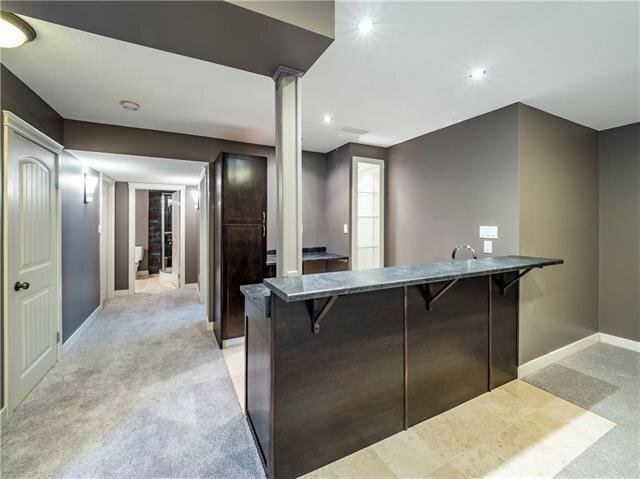 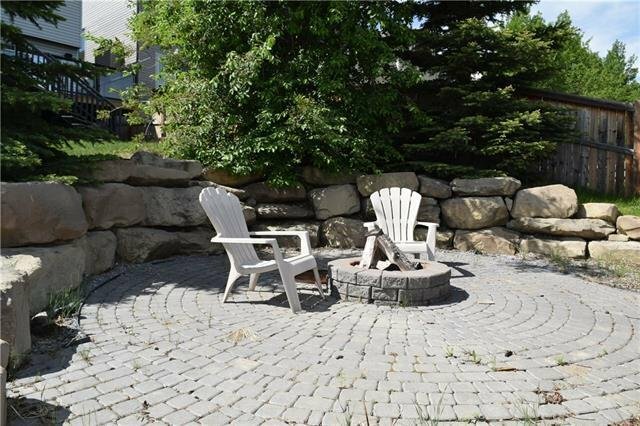 103 St Moritz Terrace SW, Calgary - 4 beds, 4 baths - For Sale Janet Preston/John (J.R.) Rogers - DISCOVER REAL ESTATE LTD.
A highly desired layout with the features to impress. 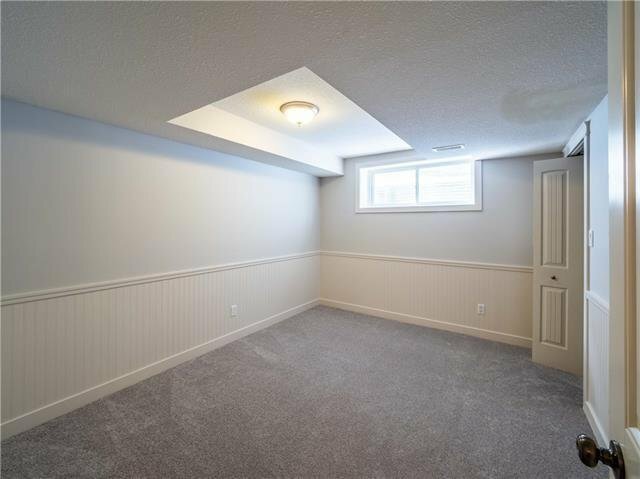 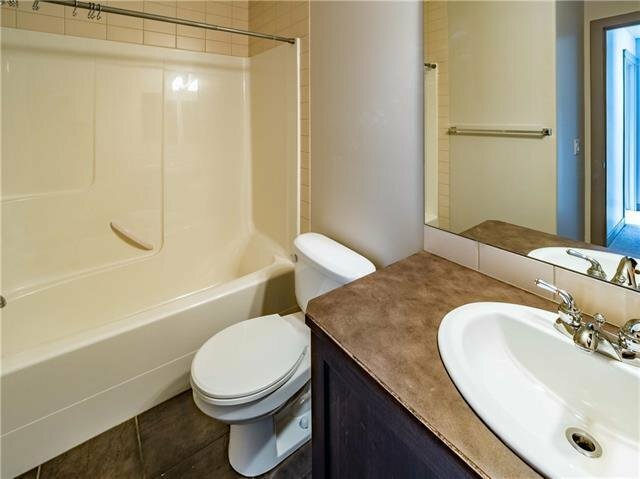 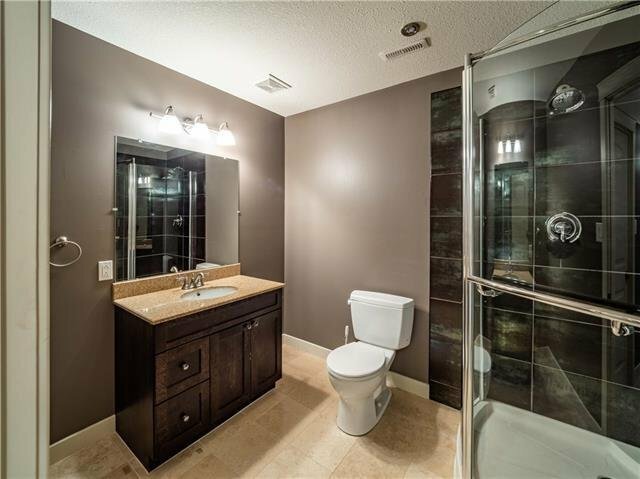 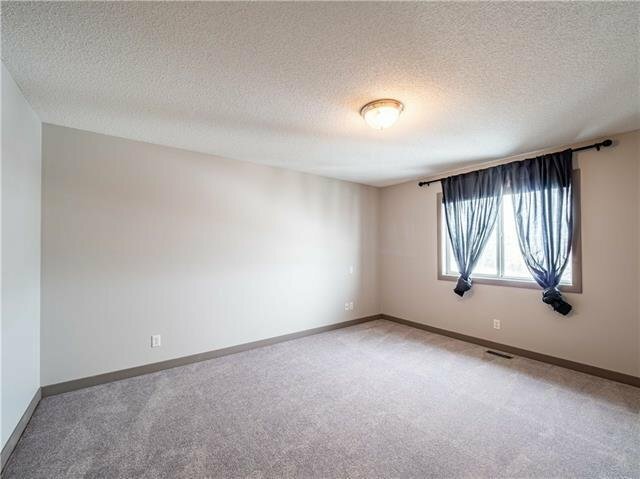 The main floor welcomes you with a den, foyer, and half bath. 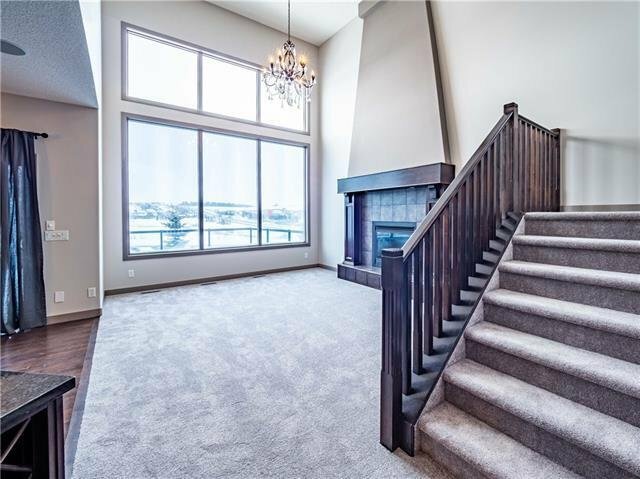 Next discover the breathtaking feature of a floor to ceiling fireplace and open concept kitchen, dining, and living room. 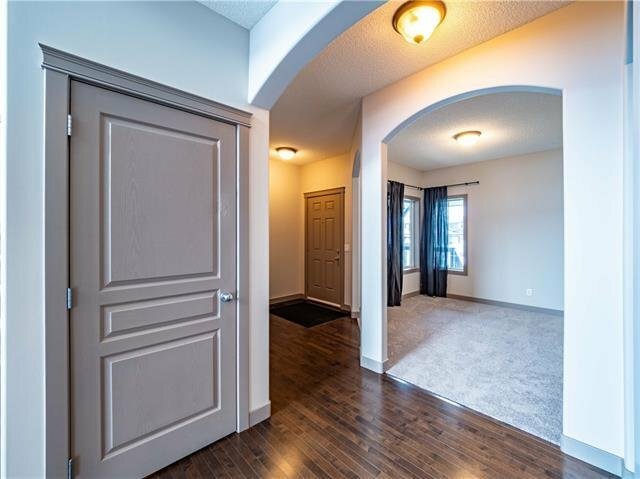 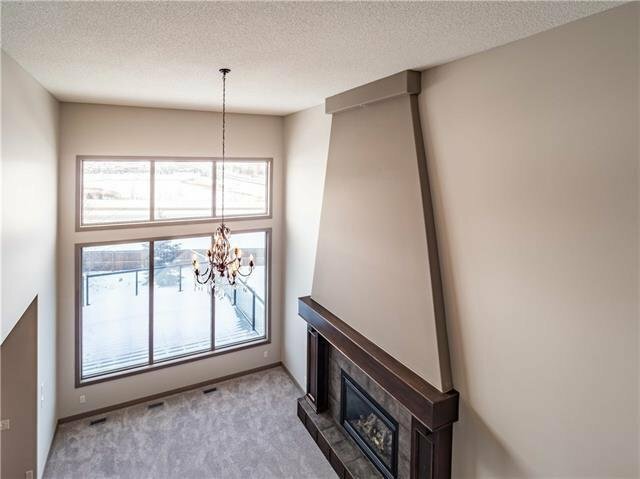 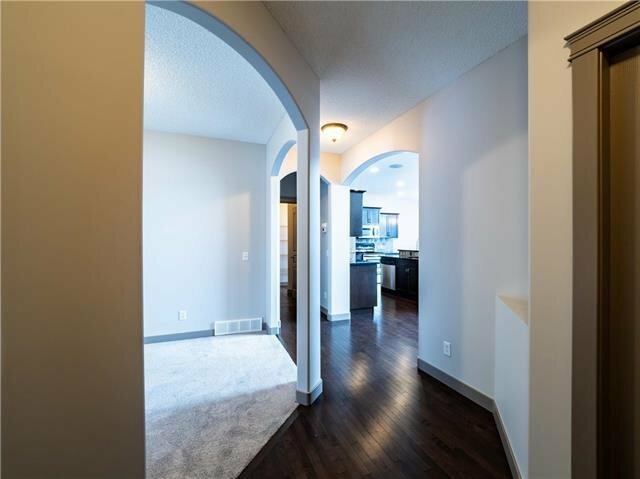 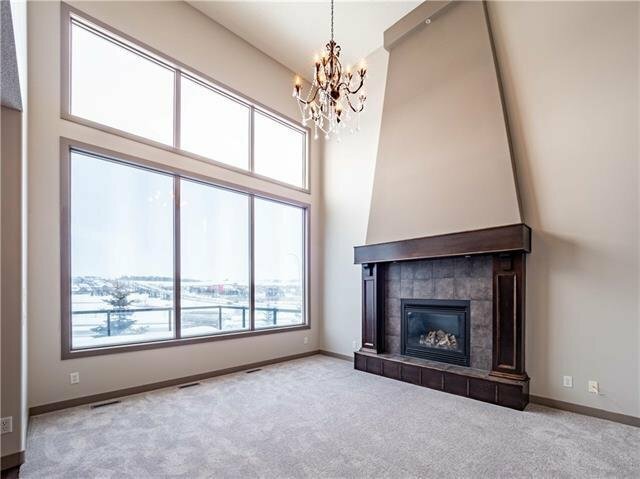 The natural light is abundant with oversized windows overlooking the vibrant community and rolling hills of Calgary's SW. 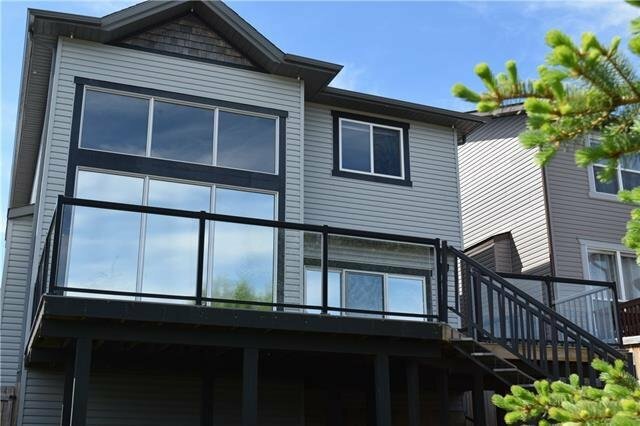 The main level also features access to the double car attached garage, oversized deck and backyard. 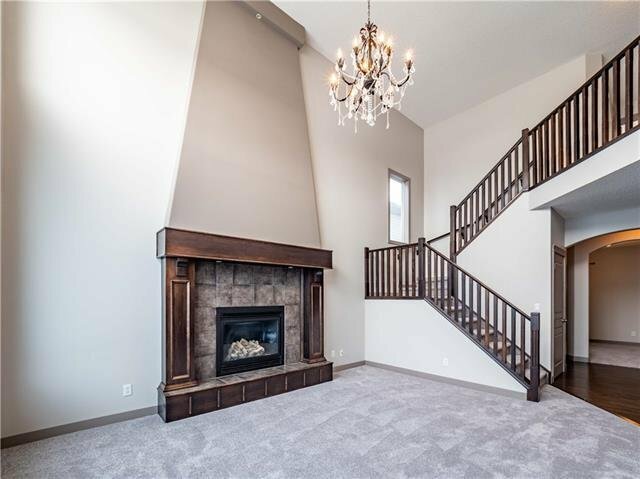 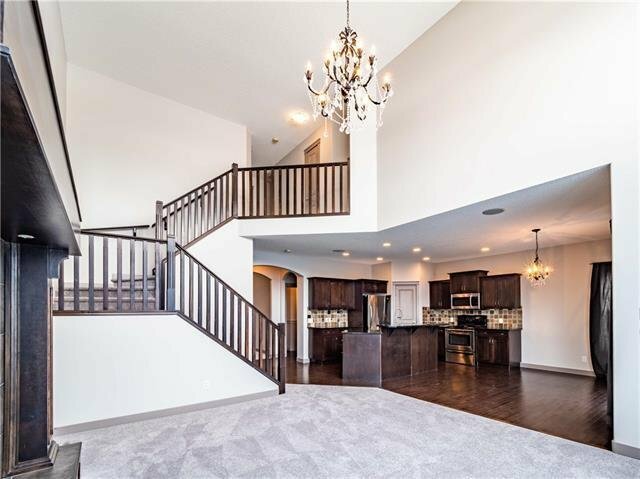 As you walk up the stair case the homes character and open spaces continue to impress. 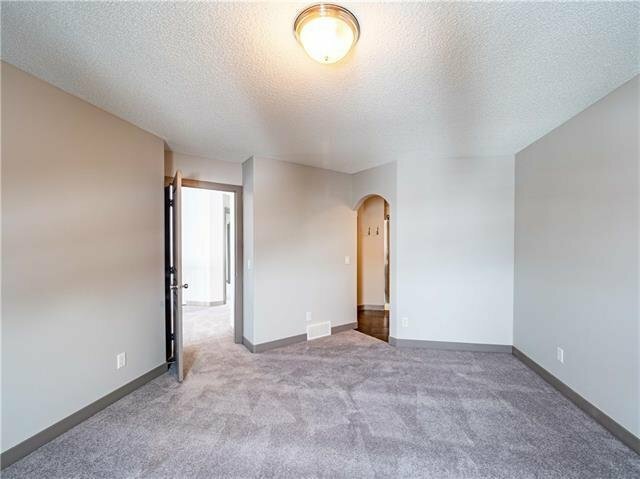 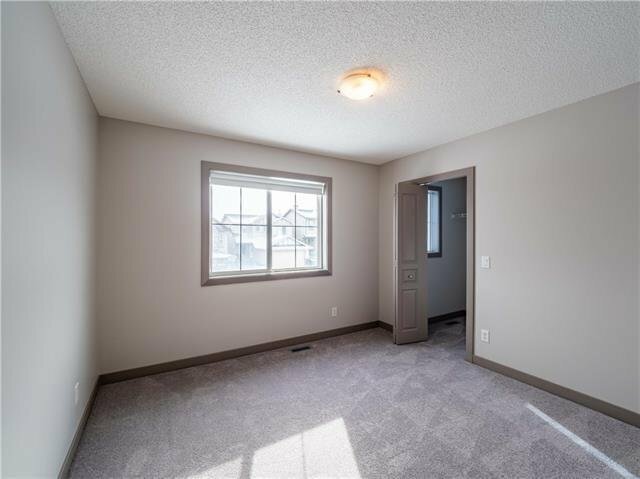 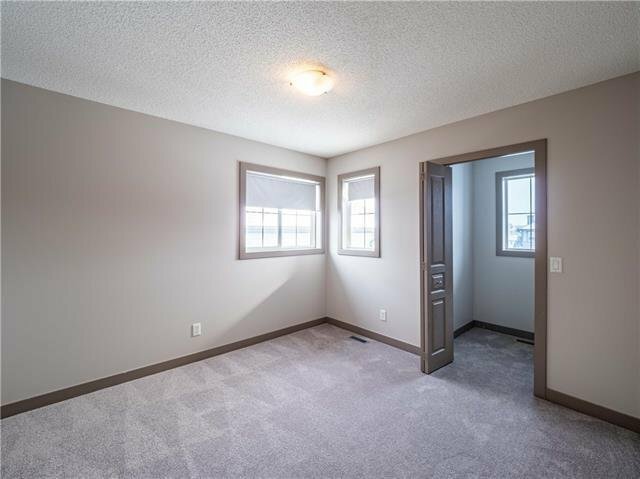 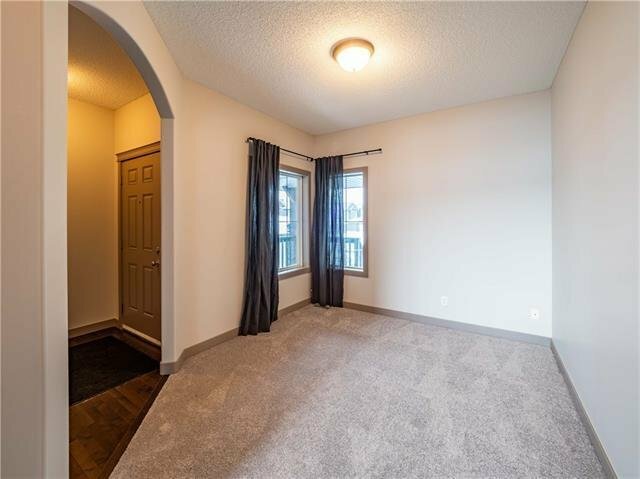 Here you will find an ideal layout for families including 2 bedrooms, a full bathroom, and the master suite complete with walk-in closet and 3 piece ensuite. 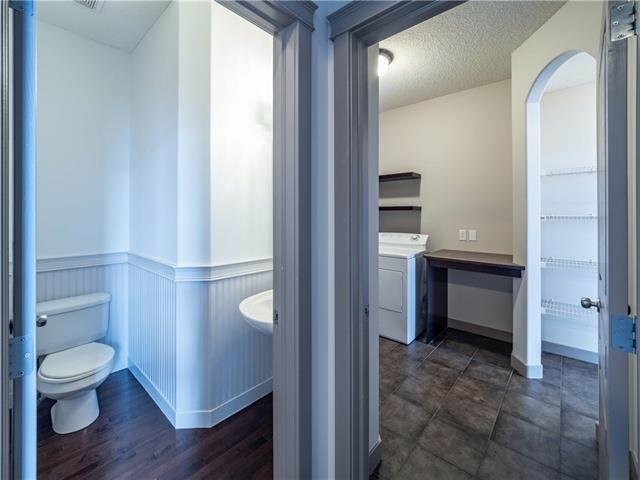 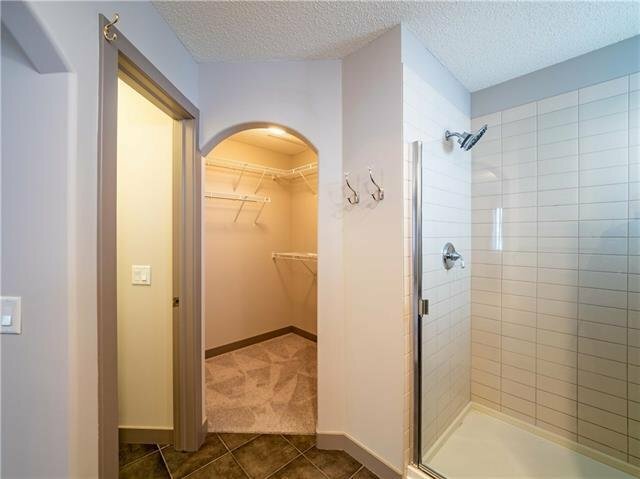 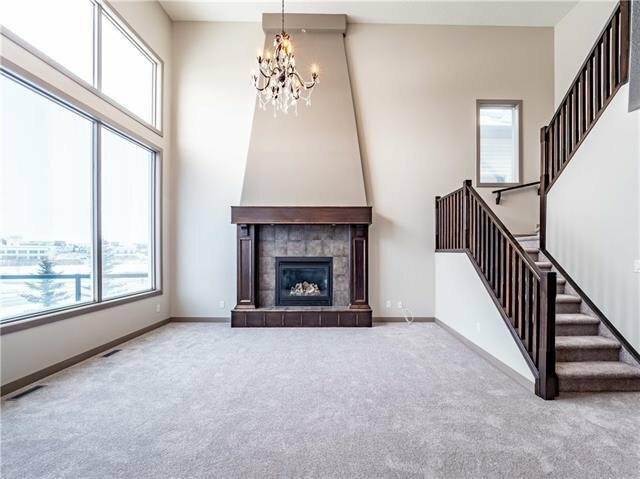 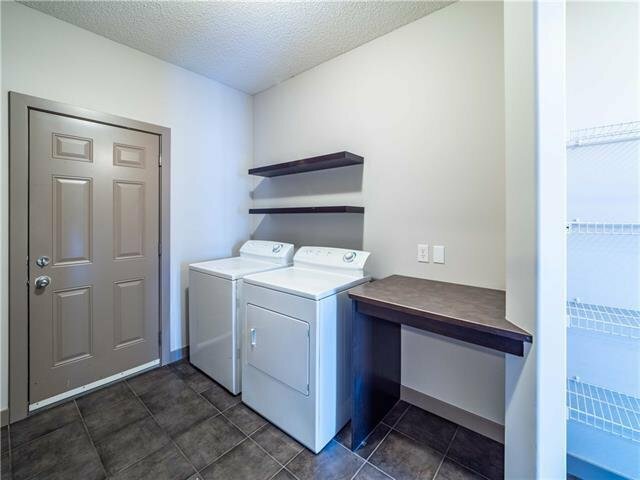 Downstairs you will find 1 bedroom, a gas fireplace, a full bathroom, wet bar, and open spaces for living. 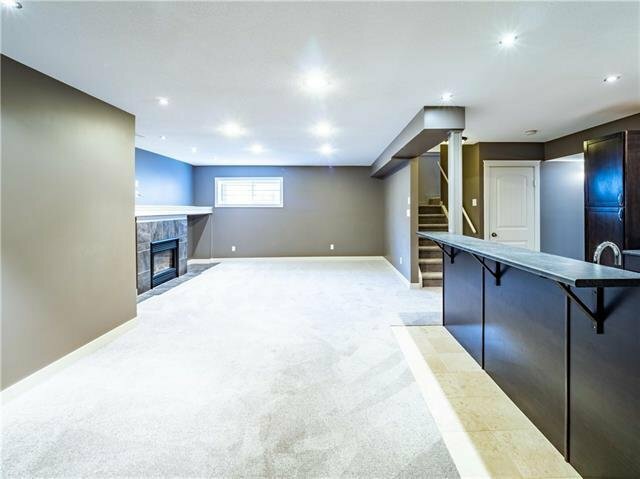 This home is in a perfect location on the edge of the city with quick access to shopping, schools, parks, and the LRT.